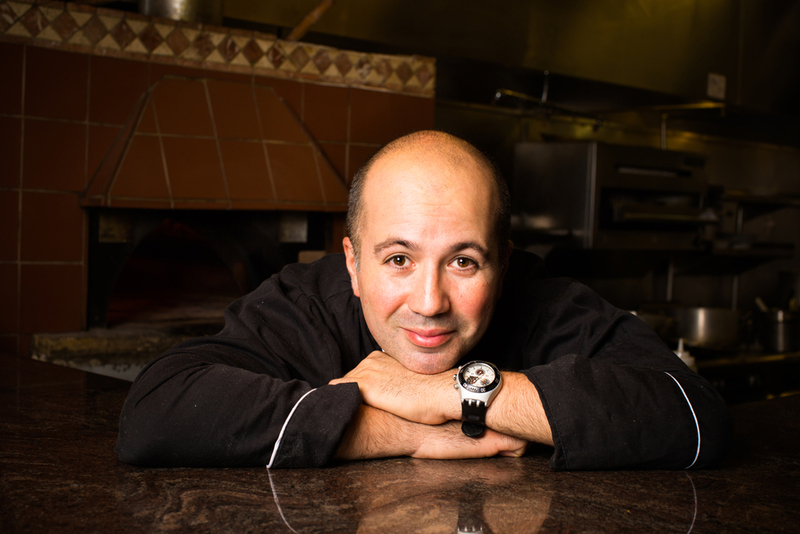 Every month, Chef Davide Megna takes a small class through how to cook elegant Italian dishes. Grab a friend and grab a spot! Call Davide or Roberto at 301 545 0966 to say: "I'll be there!" See this month's menu here.